“We have an electoral process. The DNC, by its charter, is required to be neutral among the candidates. Clearly it was not,” Jeff Weaver said. 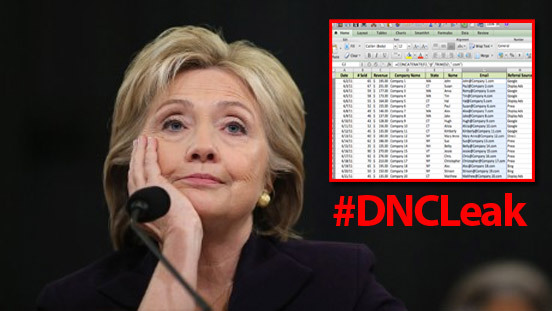 Jeff Weaver, Bernie Sanders campaign manager, expressed to ABC News the campaign’s disappointment at the Democratic National Committee for favoring Hillary Clinton throughout the Democratic primary as seen in the recent Wikileaks email leak on Friday. Weaver also disclosed his surprise that nobody within the DNC had made any effort to reach out to him regarding the email leak and what was enclosed in the documents. 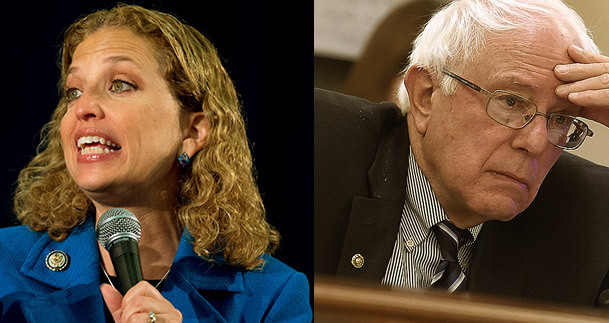 Already, however, a top staffer DNC CFO Brad Marshall, apologized for conspiring to use Bernie Sanders’ religious beliefs against him in the states of West Virginia and Kentucky during Clinton campaigning in those states. 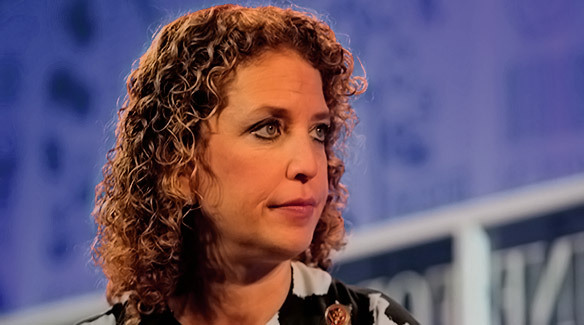 This, among many other emails between top DNC staffers, proves collusion to undermine the Sanders campaign for presidency while party leader Debbie Wasserman-Schultz and other top staffers told the public they were entirely neutral and that no favoritism had taken place. Hillary Clinton had raised support from hundreds of super delegates over a year ago, long before the primaries had started and before she even started campaigning, which has been a topic of contention from the Sanders camp since super delegates don’t actually vote until July 25th, the first day of the Democratic Convention. On Monday, the convention will start and is a contested convention, meaning neither candidate received enough pledged delegates to win the nomination and will rely on superdelegates to make the final decision.